Board members and Committee volunteers with Bill sponsors, assembly member Daniel J. O'Donnell, and New York state senator Tony Avella. Photography by Peter Ou. 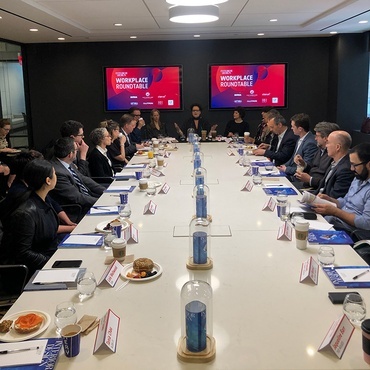 If you’re into advocacy and you’re into interior design, then most likely you know all about Interior Designers for Legislation in New York (IDLNY). But, what you may not be as familiar with is their latest progress, which is quietly positioning designers for an upgrade in power. 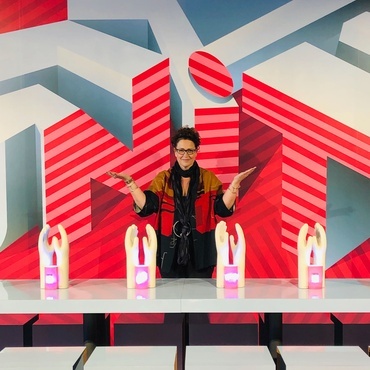 “Over the past 30 years the organization has become stronger, more organized, and more recognized,” says IDLNY founder and Interior Design Hall of Fame member Ruth Lynford. 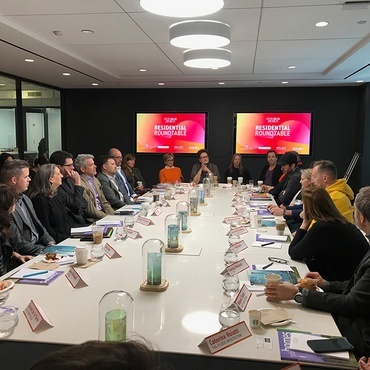 Founded in 1984, the coalition’s mission is to inform and educate New York legislators and regulators as well interior designers and consumers about the challenges facing the interior design profession. 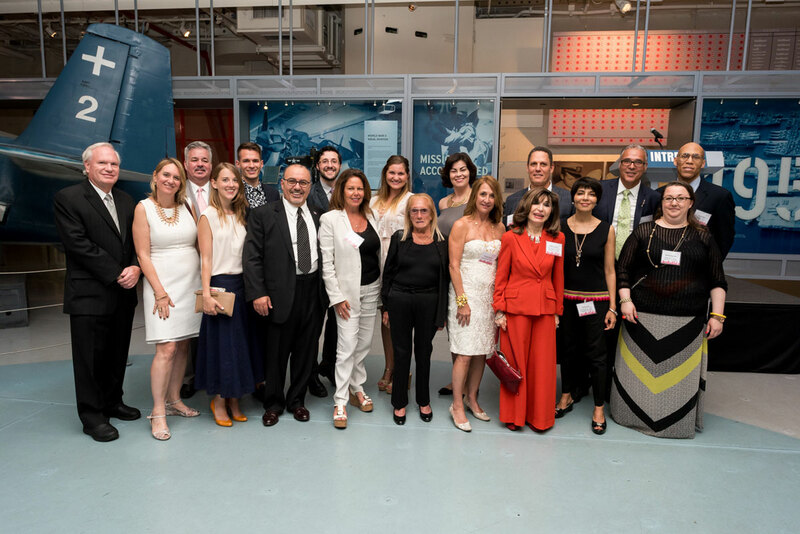 This summer, IDLNY hosted A Night at the Intrepid, a benefit gala at the Intrepid Sea, Air, and Space Museum in New York that drew 300 members of the design community. 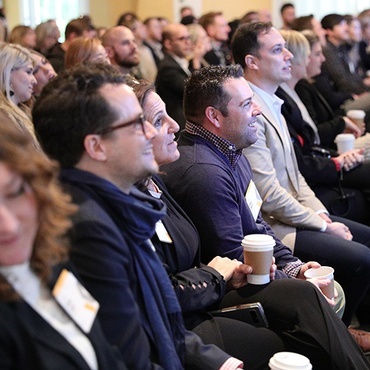 Funds raised will help IDLNY advocate for Interior Designers in New York state over the next few years. IDLNY past president Vincent Taylor and current president Pam Durante welcomed all guests and speakers including Daniel J. O’Donnell, member of the New York State Assembly, New York State senator Tony Avella, ASID National president Randy Riser, and Julio Braga, vice president of IIDA National and design director of IA Interior Architects. 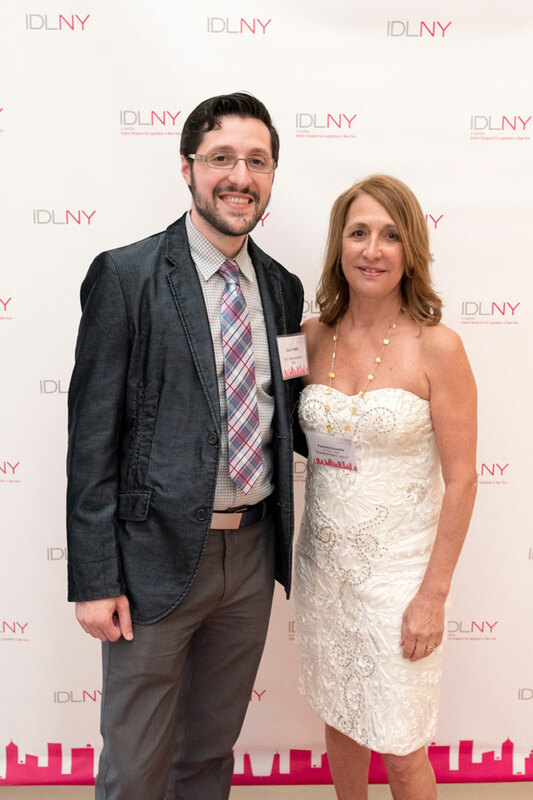 IDLNY president-elect Dan Villella and IDLNY president Pam Durante. Photography by Peter Ou. 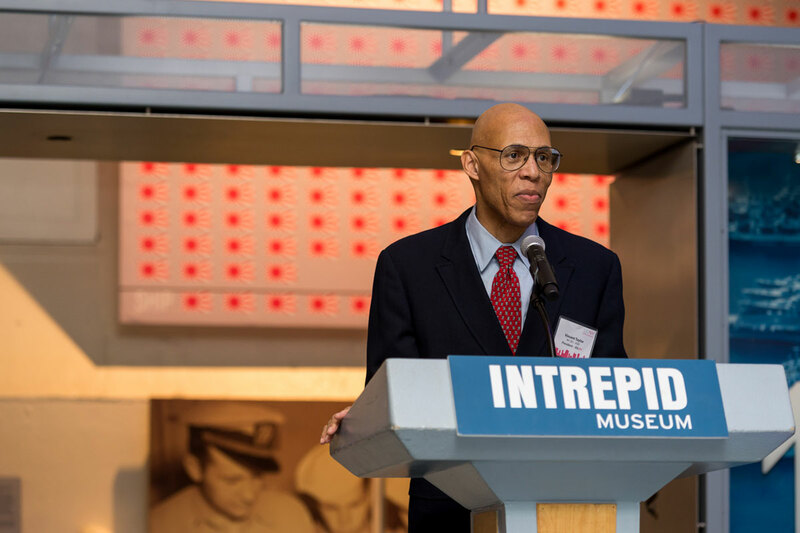 IDLNY past-president Vincent Taylor welcoming guests to the Intrepid. Photography by Peter Ou. 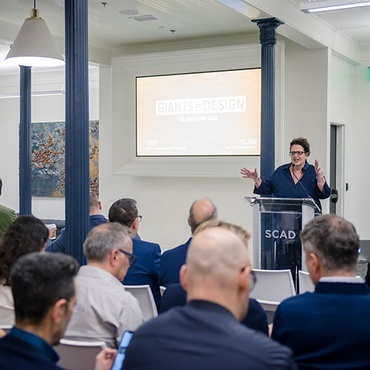 Currently, the coalition’s primary focus is passing New York state legislation that will allow Certified Interior Designers to stamp, seal and submit their own drawings to the Department of Buildings. 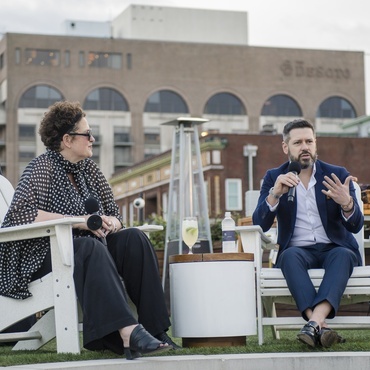 To that effect, they encourage designers to connect with them on social media and join the mailing list at idlny.org. 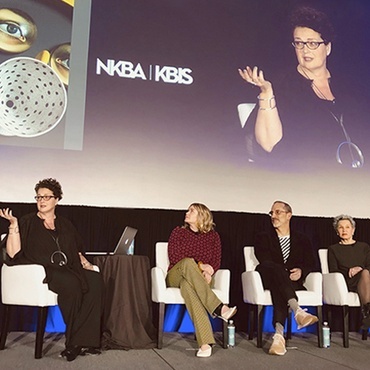 Interestingly, the IDLNY’s first mission that began 32 years ago was a successful title act that defined and legalized the designation of practicing professionals as Certified Interior Designers. 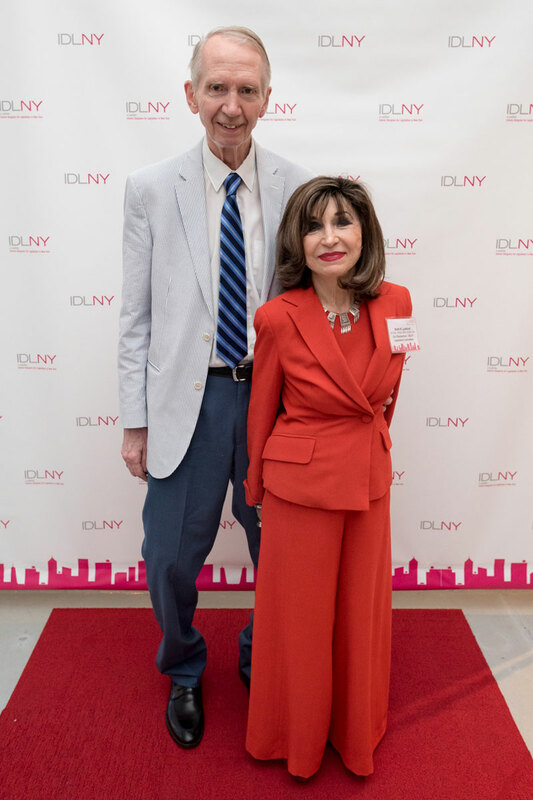 IDLNY founder Ruth Lynford and her husband. 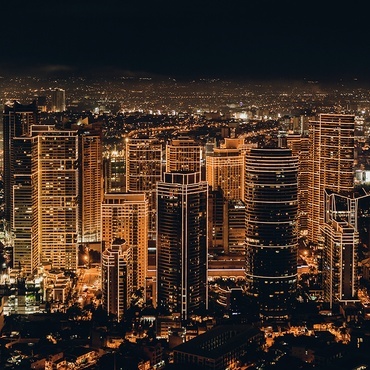 Photography by Peter Ou.